This Icicle Lamp is a perfect addition to any home or office! 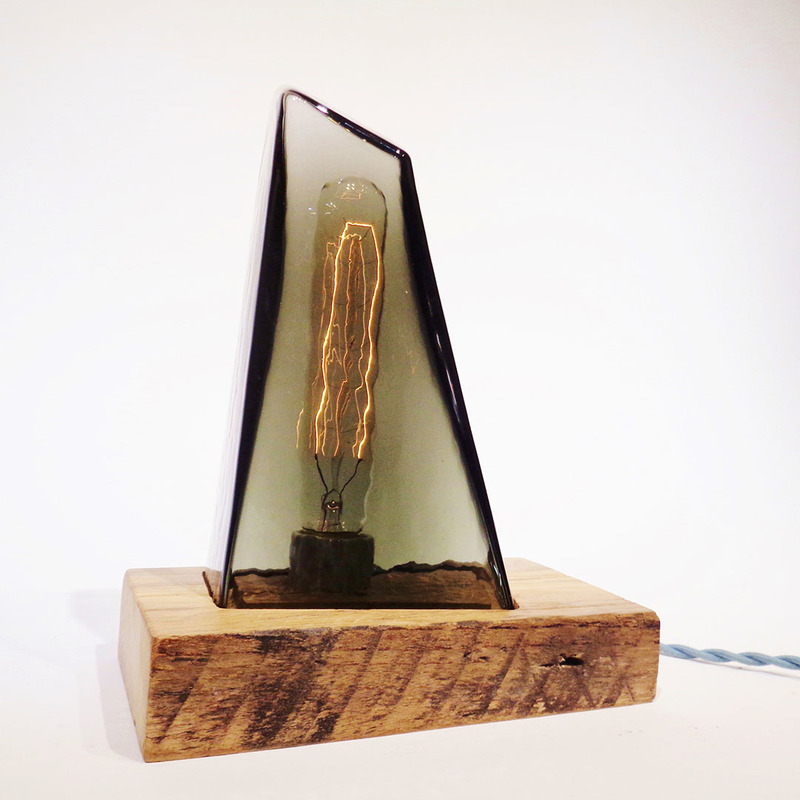 The lamp features a hand blown shade, wooden base, and a vintage style chord that includes a dimmer. Edison bulbs are used to complete this lamp.